We are committed to supporting good causes and charities that help to provide support, shelter and accommodation, for children and adults, in the communities within which we operate, and beyond. The MHM Charitable Trust was set up in 2013 to bring together the range of charitable activities being conducted across the company. Money raised for the Trust is distributed to our chosen good causes, which fall into two groups: “Do The Right Thing” and “Other Causes”. We’ve raised over £100,000 since launching the DTRT initiative, with over £20,000 being raised in 2018 already. 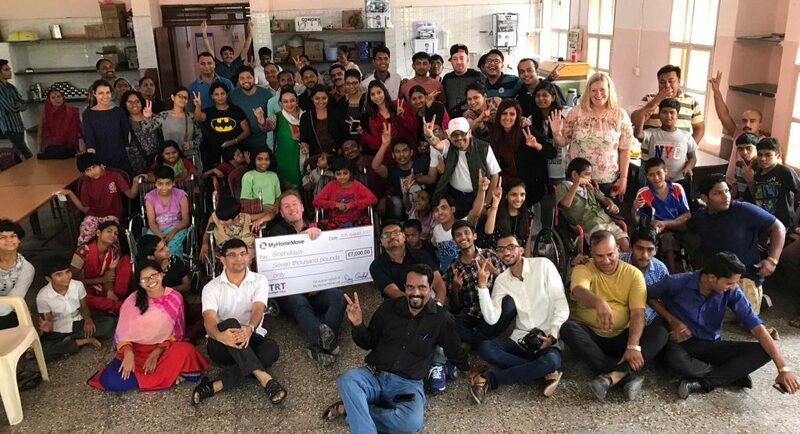 The fact that we are able to send a constant sum of money each month to the Snehalaya Children’s Home in India gives stability to these vulnerable organisations. The money ensures that they always have electricity and running water and that the children always have food on the table. 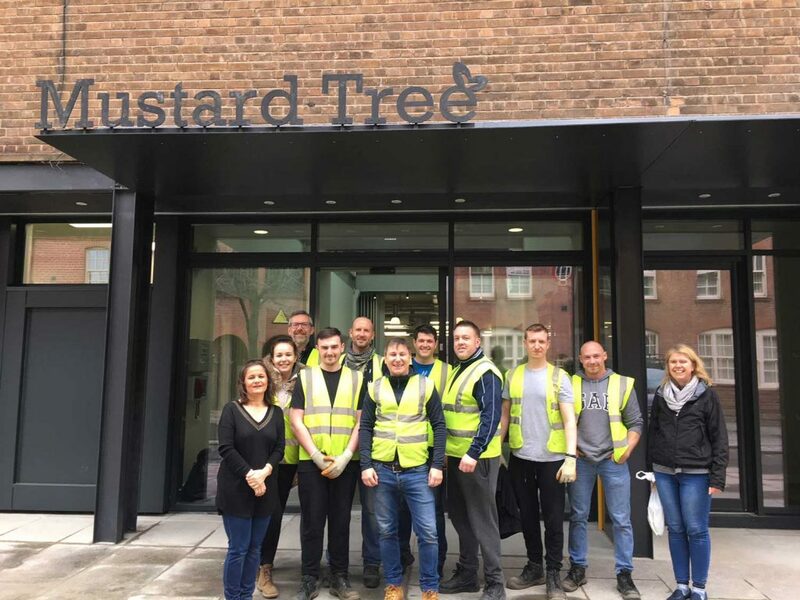 Similarly, our donations to the Bridge Homeless Shelter, the Hope Centre and the Mustard Tree help homeless people across Leicestershire, Northamptonshire and Greater Manchester. Our donations assist these charities in being able to care for the well-being of homeless people that have nowhere else to go. From time to time, My Home Move also supports charity events promoted by our business partners, in particular Agents Giving (AG) which supports charities that provide help to the homeless and organisations that seek to address some of the causes of homelessness. Through our relationship with AG we ensured that the Bridge received additional grants. We also encourage our people to support other major days of national fundraising such as Comic Relief. If you know someone that wants to apply for MHM Charitable Trust funds, please complete this form and email it to mhmcharitabletrust@myhomemove.com. You can also now donate to the MHM Charitable Trust via our Justgiving page.